Product quality and consistency is essential to supply of vital fertilizers needed in the world of food production. Demand for potash and other fertilizers requires high capacity equipment, something Lochhead Haggerty has been able to handle for over 30 years. 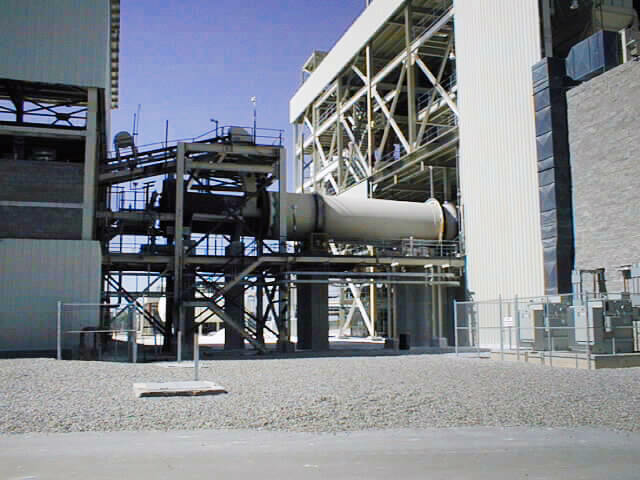 Dryers with heat inputs in excess of 80 million BTU/hr and capacities of 190 tons/hr are not uncommon. You can count on our equipment to work for you continuously and trouble free. 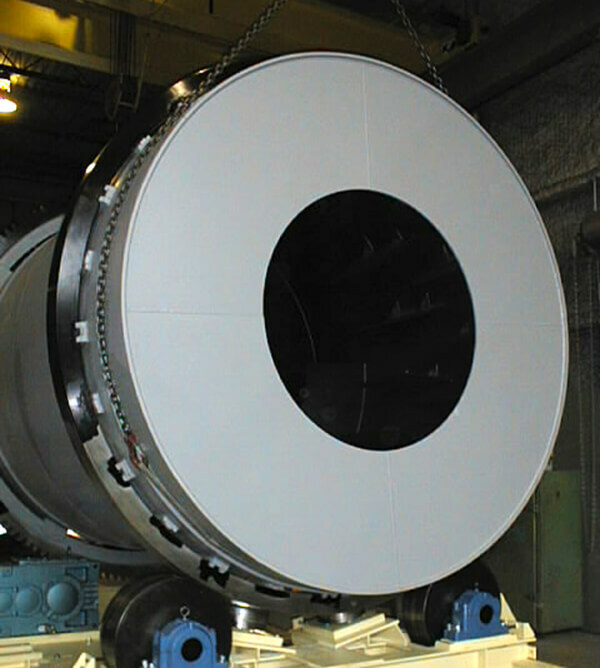 Thermal treatment of chemicals for drying or phase changes requires detailed evaluation of the material’s physical properties, process environment, and flow characteristics, all of which contribute to the optimum design of the equipment. 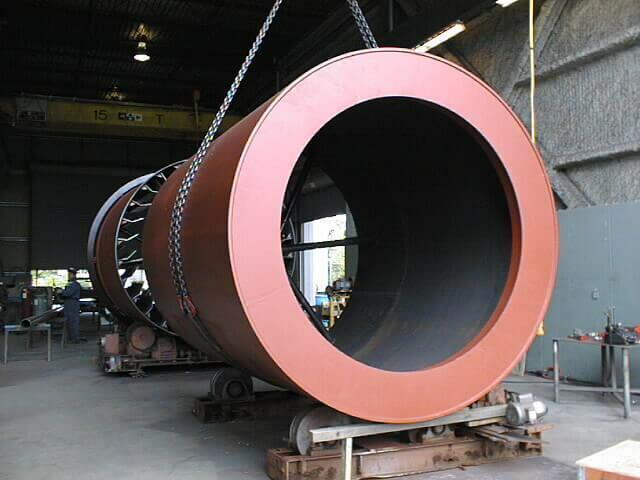 For these reasons, your Lochhead Haggerty system is unique to your process and material – a perfect match.